The Eugene Concert Choir completes its 40th anniversary season by featuring Celtic Spring with the Willis Clan on Saturday, April 25th at the Hult Center in Eugene. The Willis Clan includes twelve siblings from Nashville who merge Irish music and song and dance. They’ve gained international attention through winning the Today Show Sound of Music Singing Family Contest on NBC, and placing first in the 2013 International Irish Music Festival Competition in Dublin. They’ve also been featured on NBC’s America’s Got Talent, and are now the subject of a TLC channel reality show called The Willis Family. Several of the Willis Clan visited the KLCC studios for songs and conversation, along with the TLC camera crew. 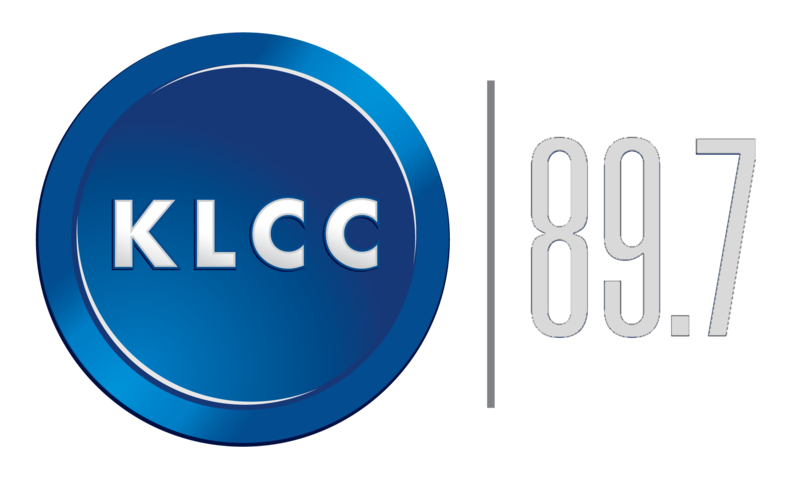 The Willis Clan perform live in the KLCC studios. 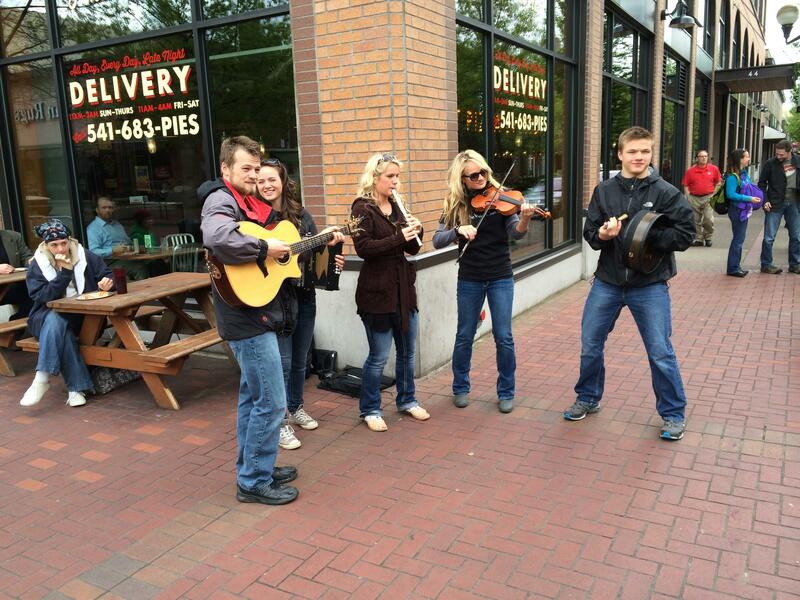 Some of the Willis Clan, busking in Kesey Square in Eugene.